Don Lemon | What Did You Say? Among those who have since publicly denounced Lemon’s comments are three co-chairmen of the Project 21 Black Leadership Network, an organization sponsored by the National Center for Public Policy Research, a conservative think tank. A statement from Horace Cooper, Bishop Council Nedd II and Stacy Washington called on CNN bosses to take action in light of the on-air proclamation. Zucker called on Trump and White House press secretary Sarah Sanders to “understand their words matter,” and concluded that “they have shown no comprehension of that” so far in the administration’s first term. Cooper, Nedd and Washington wrote that Zucker should apply his own standard to his network’s hosts. Lemon addressed the controversy in a segment Wednesday evening, using data from the Government Accountability Office that indicates right-wing extremists have been responsible for more deadly attacks on U.S. soil than left-leaning groups. Islamist extremists were responsible for a total of 119 terror-related deaths in 23 attacks over the same period, according to the GAO report. 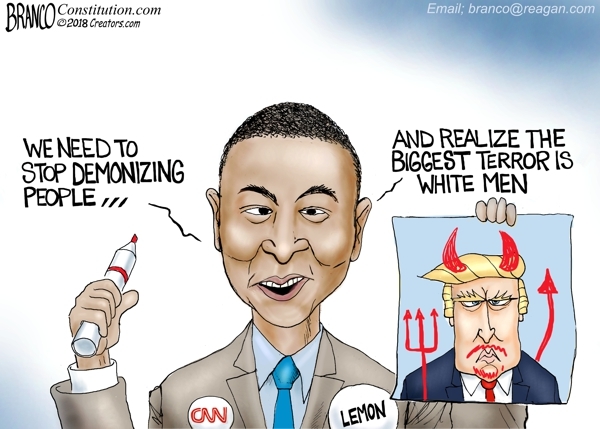 A liberal like CNN’s Don Lemon will hardly be held accountable by an overwhelmingly leftist media – whereas a conservative will be eaten alive for perceived insensitive or racially charged comments. As for CNN’s response, “A CNN spokeswoman said Wednesday neither Lemon nor the network would speak more about it.” No big deal. Nothing to talk about. Controversy over. 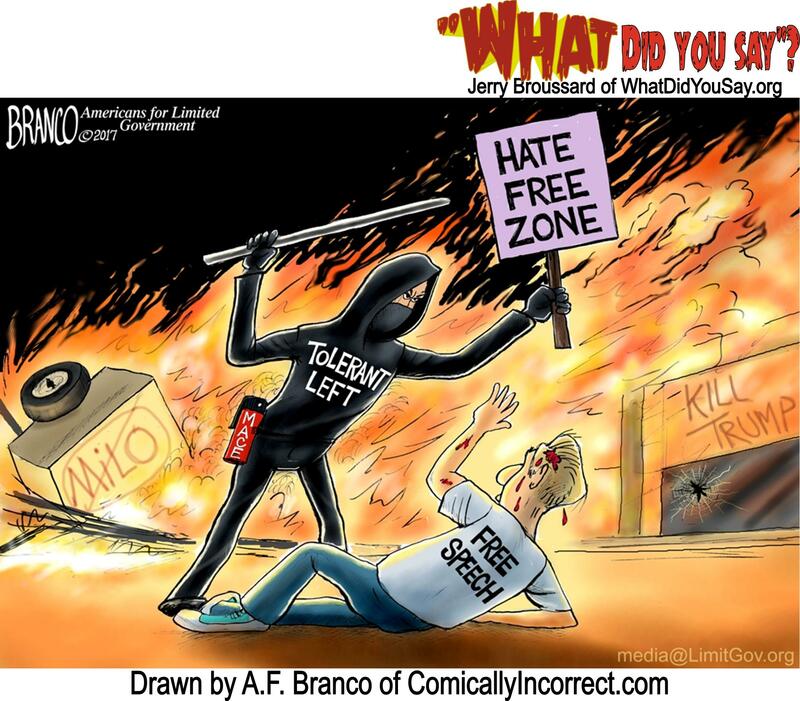 But we actually see this double standard virtually every single day. It is a standard based on bias rather than balance and on politics rather than parity. What would have happened if Laura Ingraham claimed that Barack Obama “radicalized so many more people than ISIS ever did.” What would happen to her career? To my knowledge, she said no such thing. What if, on the anniversary of 9/11, Mark Levin said that Joe Biden “has done more damage to the dream of America than any foreign adversary ever could.” Could you imagine the outrage and calls for him to be taken off the air? But on September 10, MSNBC’s Joe Scarborough wrote that President Trump “has done more damage to the dream of America than any foreign adversary ever could.” Have you noticed that he has not skipped a beat on MSNBC since penning those unfortunate words? Horrible, you say? This is why you’re a Democrat rather than a Republican? Well, these are not Trump’s words either. Rather, they are the words of President Bill Clinton in his 1996 State of the Union address.